This stitch is used to decrease 2 stitches into 1 stitch. 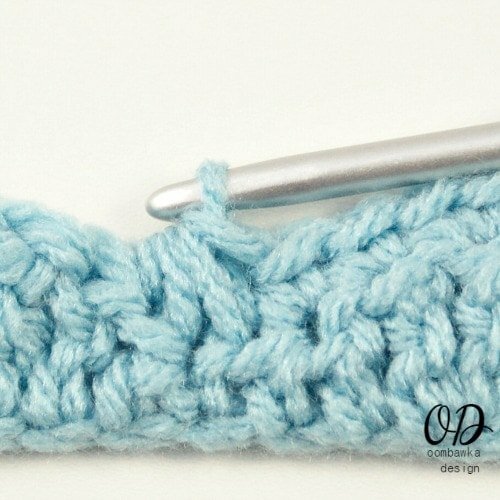 It can also be used to create a cluster stitch with 2 sc stitches worked in the same stitch. You would make the stitch the same way as explained below, except you would only work into 1 stitch, instead of the next st.
sc2tog – Insert your hook into the next st, yarn over the hook and pull up 1 loop. 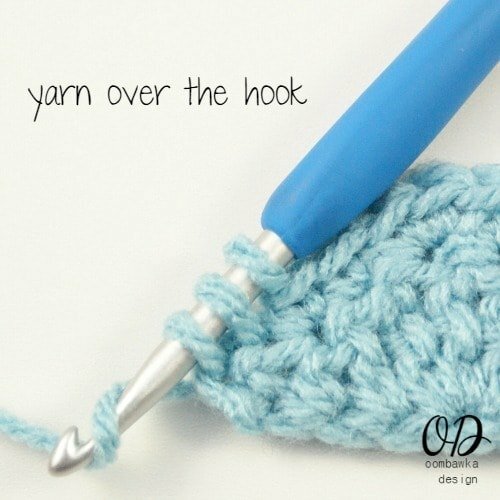 Insert your hook into the next st, yarn over the hook and pull up 1 loop. 3 loops on the hook. 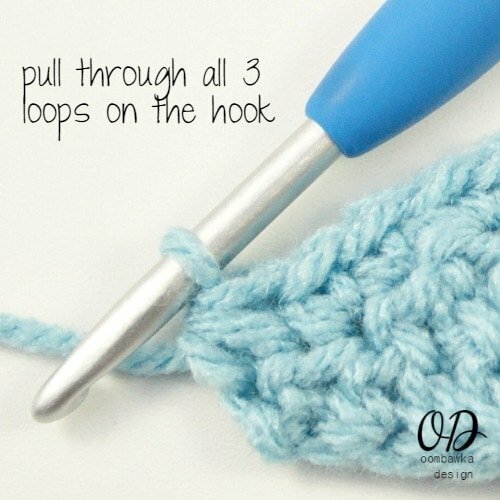 Yarn over and pull through all 3 loops on the hook. This stitch is used to decrease 3 stitches into 1 stitch. It can also be used to create a cluster stitch with 3 sc stitches worked in the same stitch. You would make the stitch the same way as explained below, except you would only work into 1 stitch, instead of the next st.
sc3tog – Insert your hook into the next st, yarn over the hook and pull up 1 loop. 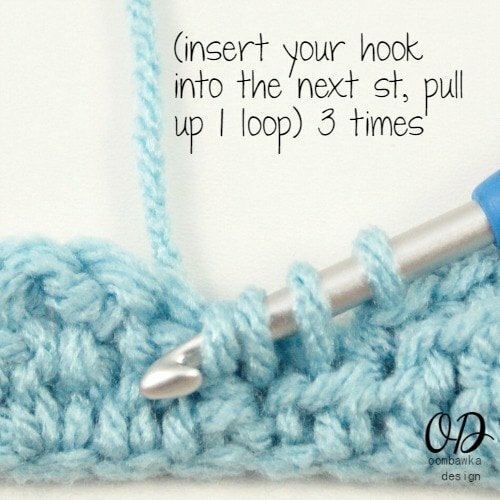 Insert your hook into the next st, yarn over the hook and pull up 1 loop. 3 loops on the hook. 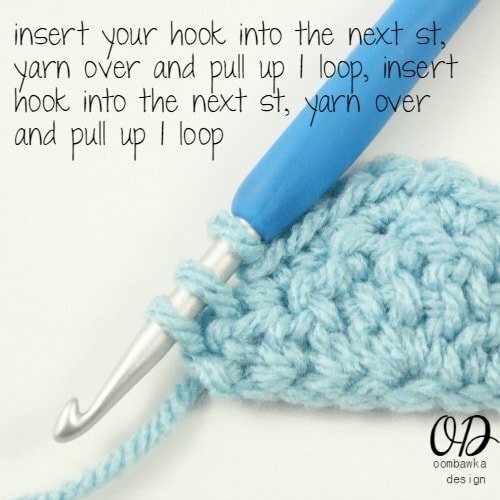 Insert your hook into the next st, yarn over and pull up 1 loop. 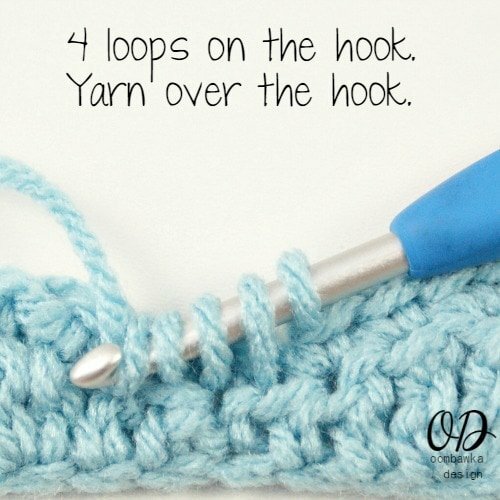 Yarn over and pull through all 4 loops on the hook.